Happy Tail- Ellie May came to me as a foster in late May after being surrendered by her previous owner. After a few days of adjustment, she instantly fit in with my life and other animals. it didn’t take me long to realize there was Absolultely no way she could go anywhere else. Ellie has a goofy, easy going personality and she is the sweetest little thing I’ve ever met. She is up for anything, whether it’s lounging on the couch watching netflix, or exploring our beautiful island. As cheesy as it sounds, I do believe that Ellie being placed with me was fate (and I’m pretty sure Jesse knew all along!). Ellie is my newest furbaby and I hope to make her just as happy as she makes me! 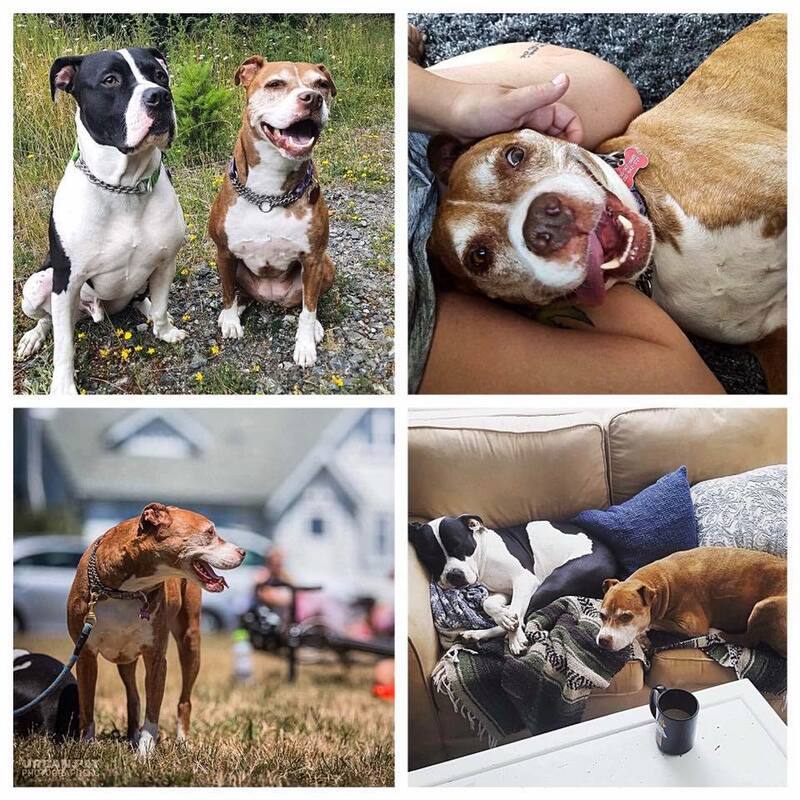 Thanks Jesse and Raincoast for giving such a sweet girl another shot at life, and bringing us together!